Experimentally proven to close achievement gaps! 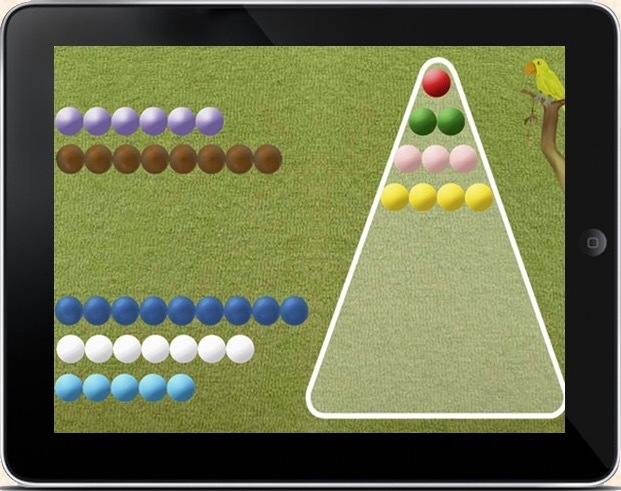 In a randomized controlled trial, children that played Math Shelf learned six months more than students that played the five most downloaded and best reviewed math apps in 2014. Read the study published in Early Education and Development. English Language Learners that played Math Shelf for 18 weeks learned one year more than students that received classroom mathematics instruction. Read the study published in Computers in Human Behavior. In a large-scale randomized trial, 500 children that played Math Shelf learned nine months more than students that were taught a research-based hands on mathematics curriculum. 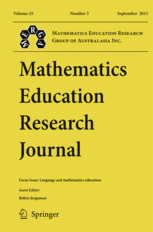 Read the article published in the Mathematics Education Research Journal. "Thumbs way up for Math Shelf! My students have been playing for six months, and beg to play every day." "I'm impressed with the math children are learning from Math Shelf." "We are thrilled to have our Kindergarten students using Math Shelf. It's a great differentiation tool." "This is our third year using Math Shelf, and our test results keep increasing." Preschool mathematics knowledge predicts adults' earnings potential (Geary et al., 2013). Preschool mathematics knowledge is a better predictor of elementary school academic success than literacy readiness skills (Duncan et al., 2007). © Copyright 2014, John Schacter, Ph.D. All Rights Reserved.